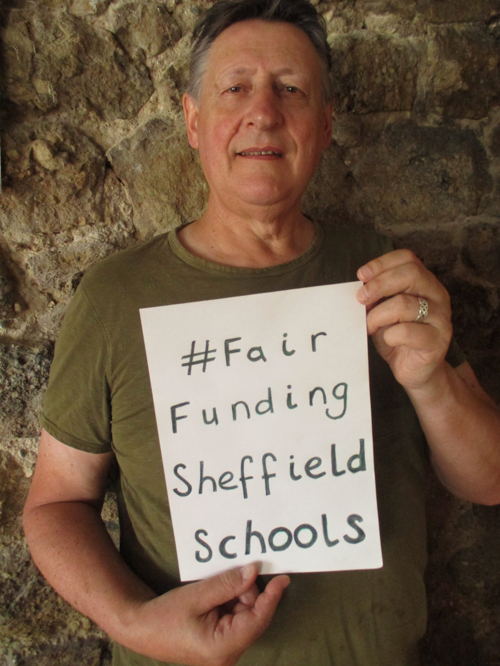 I’m a teacher and I join Sheffield Greens in supporting the Star’s Fair Funding for Sheffield Schools petition and urge readers to sign it. 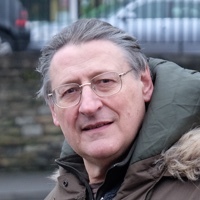 The National Funding Formula (NFF) seeks to address long standing inequalities between different parts of the country but does not tackle the historic under-funding of Sheffield in comparison with similar places. Sheffield loses out massively compared to Liverpool, Birmingham, Nottingham and Manchester. No fair funding formula can be fair if there is insufficient money in the system to fund it. The funding crisis could be eased if the government and local authority stopped outsourcing services and schools. We need to move back to an efficient model of running schools and colleges where local services are administered and provided citywide. Currently, every school has a Business Manager and administrative staff who manage individual contracts ranging from cleaning to Human Resources. This is very inefficient and expensive way to do things. Academies are schools that have been outsourced away from the Local Authority. This adds needless, expensive, bureaucracy to the system with no, or questionable, educational benefits. A number have been closed down due to corruption. They often pay their top staff over-inflated salaries and perks. 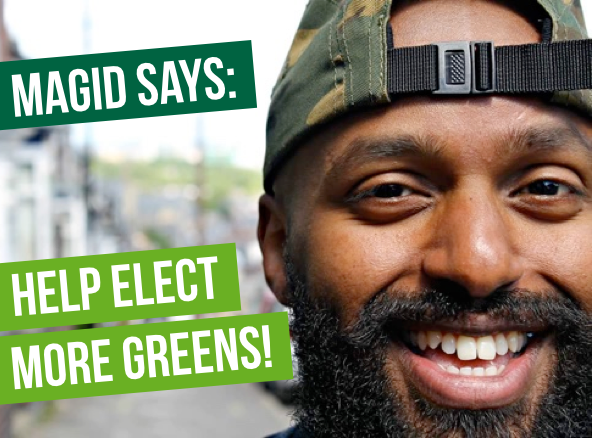 Unlike some other political parties, the Greens would abolish Academies and bring all state schools under Local Authority control. Another way to redirect money to actually educating children would be by cutting or scrapping the constant testing and all the bureaucracy and expense linked to it. Instead of education for exams, we could be preparing our children for life, abolishing the baseline tests, SATS, and restoring more accurate and less stressful continuous assessment for sixth formers. That would also stop many de-motivated teachers from leaving the profession and help improve the mental health and education of our children.